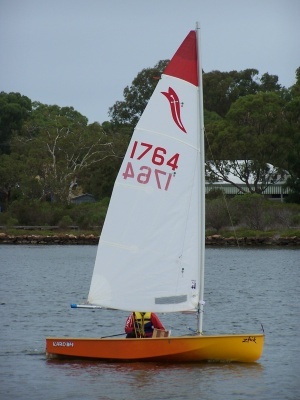 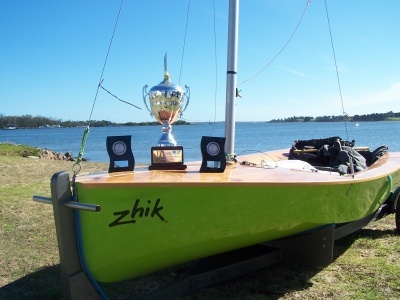 $90.00 must be paid to the Sabre Association of Australia for your Sail Number, Building Notes and a 12 month Association subscription. 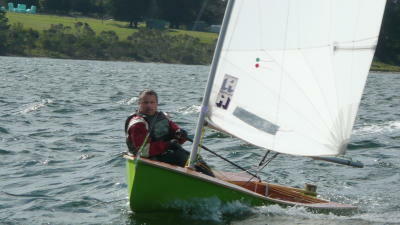 Go to SSAA website. 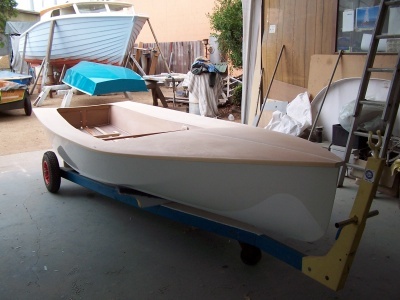 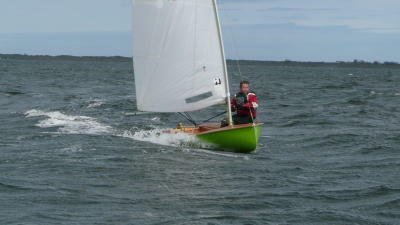 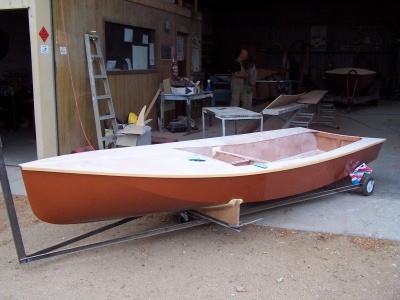 We can then supply you with either a kit or a completed boat. 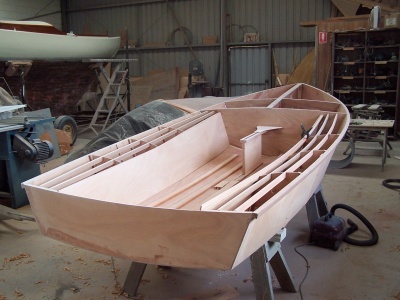 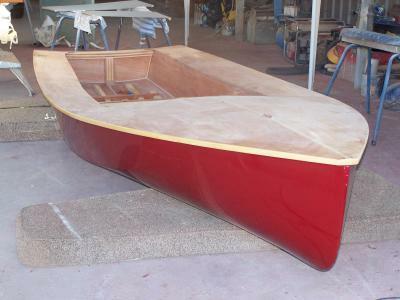 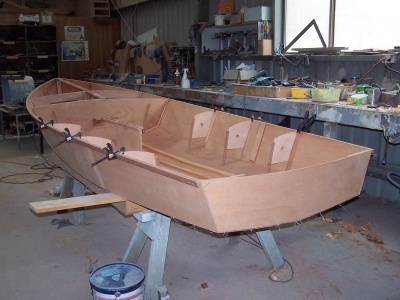 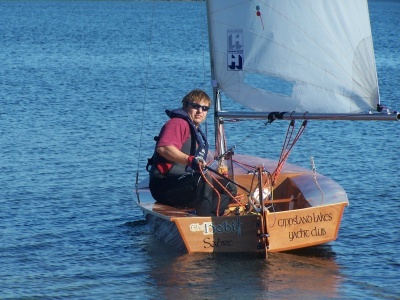 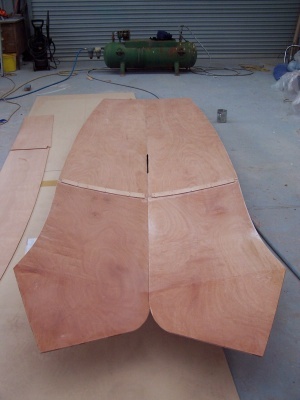 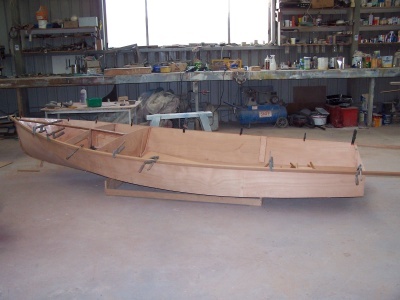 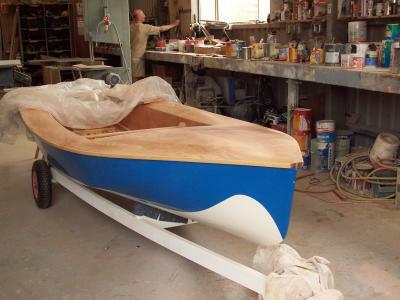 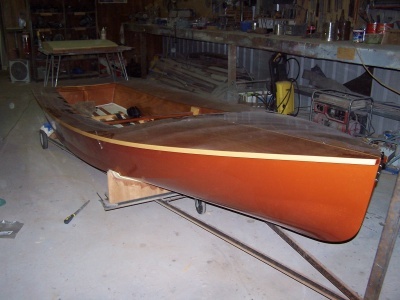 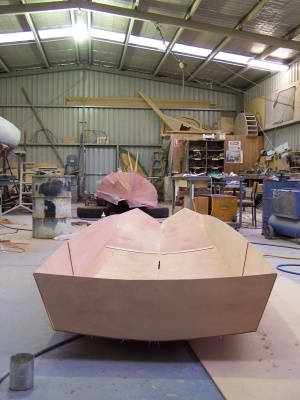 TIMBER KIT: All Cedar & Hardwood trims required to build a boat. 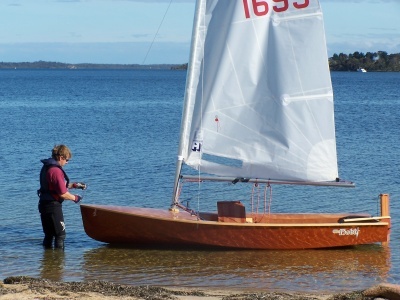 $450.00 Optional Laminated Timber kit an extra $340.00 which includes laminated Thwart, Keel and Transom timbers.